Lebanon’s top diplomat warned Saturday that a recent Syrian property law could dispossess hundreds of thousands of Syrian refugees from their land back home, leaving them permanently displaced in Lebanon. The law, known as Decree 10, allows Bashar al-Assad’s regime to seize private property for zoned developments and compensate proven owners with shares in the new projects. 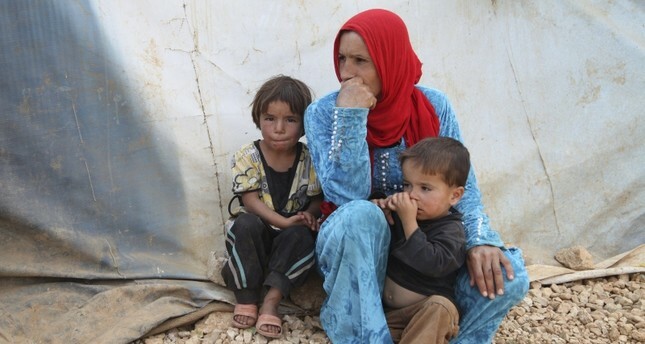 On Saturday, Lebanon’s foreign minister Gebran Bassil said Decree 10 could adversely impact the nearly one million Syrian refugees in Lebanon. “The inability for displaced to prove ownership in the provided timeframe could cause the to lose their property… and dispossess them of one of their main incentives to return to Syria,” said Bassil. Officials have ramped up calls recently, especially before the country’s parliamentary elections earlier this month, for Syrian refugees to go back to parts of their homeland where violence has died down. Bassil on Saturday sent a matching letter to U.N. Secretary General Antonio Guterres, demanding the U.N. inform Syrians in Lebanon on the content of this law. The U.N. should “do whatever necessary to protect the rights of displaced Syrians to retain their property,” and to communicate with Damascus on the subject, it said. “This total invention of Decree 10 has no purpose but to prevent these displaced from going back to their country,” he said. Syria’s war erupted in March 2011 and has since forced more than five million people to flee outside the country and has displaced over six million internally.